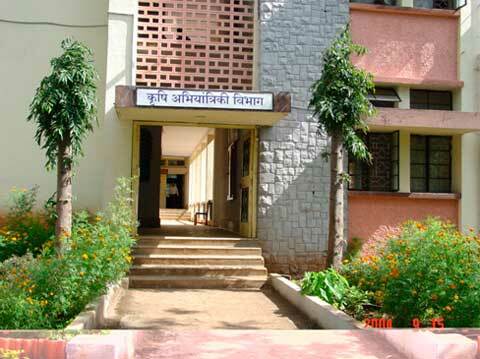 Agricultural Engineering Section has two storied building including Workshop having plinth area about 2500 sq. m. In the beginning the Agricultural Engineering Section was having only Instructors and Demonstrators as an academic staff under the Professor of Agricultural Engineering to teach the subjects of Physics, Mathematics and Engineering. From 1969, after the formation of separate Agricultural University, subjects and staffing pattern has been changed. 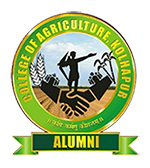 The staffing position is as Professor as a Head of Section, Associate Professors and Assistant Professors to look after the academic and developmental activities of the college. Professor is the In-charge officer of the section along with Estate and Workshop, Vehicle, PLIP, Guest House and ARIS activities. In addition to the academic staff, approximately 30 other supporting staff members are with this section to look after the other allied activities entrusted with the section. The Agricultural Engineering Section has excellent instructional facilities for teaching and extension. The faculty members are highly qualified, well trained and experienced in their disciplines.